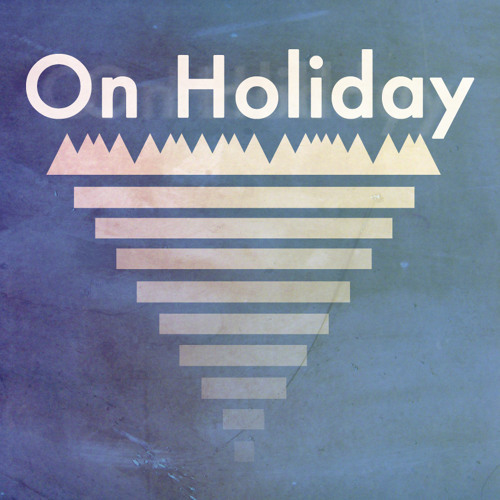 "Weekend" is the first single from On Holiday's forthcoming self-titled debut record, available June 3 via Deer Bear Wolf Records as a poster with a digital download. http://www.deerbearwolf.com/records Recorded by Luciano Giarrano. Mixed by Eric Bouthiller. Mastered by Andre Griffin. Users who like On Holiday // "Weekend"
Users who reposted On Holiday // "Weekend"
Playlists containing On Holiday // "Weekend"
More tracks like On Holiday // "Weekend"